Lewes, the county town of East Sussex, is carrying out a most interesting experiment; promoting its own currency for use in local shops around the community. At a time when the pound is falling in value in global financial markets it is encouraging to note such an enterprising venture and one hopes the Lewes initiative succeeds. The current vogue for localism lies at the heart of the move. It is designed to support and promote local businesses and could bring real benefits to Lewes traders and producers. 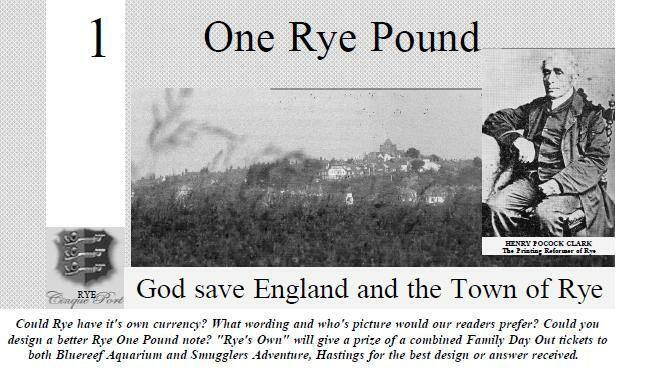 Continue reading Rye Pounds Anyone? Eight members from the club entered this event held on the Chilham (Q25/8) course. Dave Wheeler was the fastest member of the day with a time of 56.51 setting a new club record, and bringing it back to a local course. 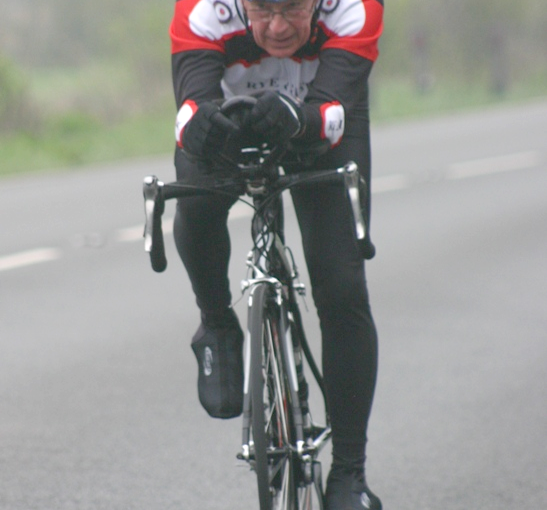 Steve Gooch also beat the hour with a time of 59.07 just 13 seconds of his best ever time.